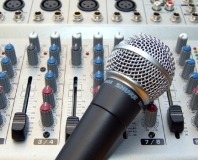 Congratulations to the two lucky winners whose entries made us cringe the most. 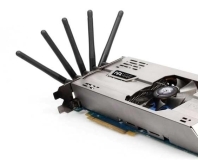 You don't need display cables with this card, so you can hide your noisy gaming PC. 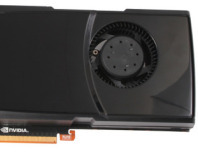 Nvidia partner Galaxy look like it's planning to put the GTX 460 on a crash diet. 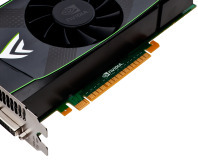 Two high-end Nvidia Fermi GPUs means it will probably melt your face off. 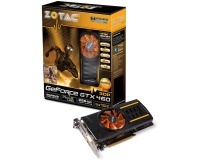 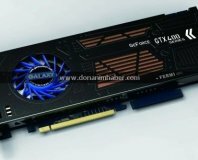 Rumour: Two GeForce GTX 460s planned? 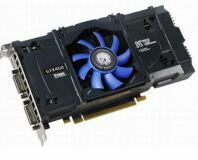 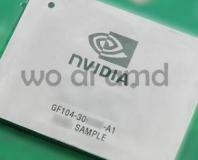 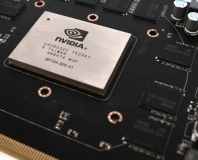 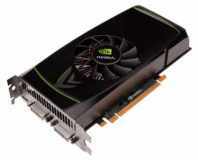 Rumours and pictures are circulating over Nvidia's next GPU, codenamed GF104.